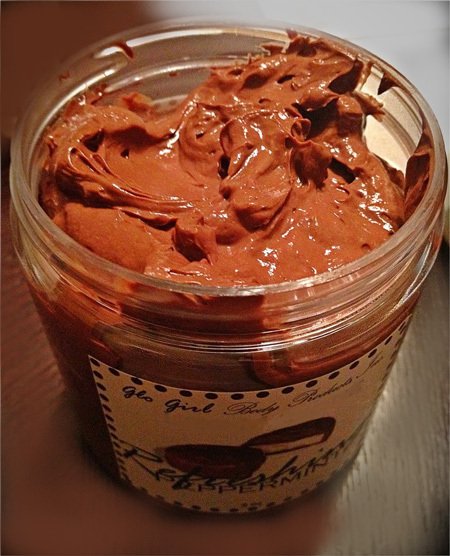 Ever felt like dipping into pure chocolate bliss.... Well, now you can. 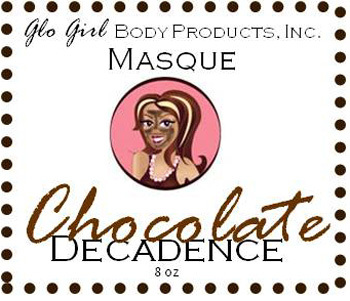 This wonderful chocolate masque combines the properties of cocoa powder and lactose for a soothing treatment. This delicious masque is deeply moisturizing and nourishing super antioxidant rich creamy masque with 100% Pure Dark Cocoa Powder Extract. A sweet pampering delight for all your clients. Masque rejuvenates and moisturizes skin with the action of Vitamin A & E, Collagen, Shea Butter, Safflower and Jojoba Oil. To Use: Apply a thin layer to skin (brush included) leave for 10 minutes (you can also apply warm wash clothes to add to the moisturizing effect). To Remove: Rinse with a warm wash cloth.